China Aerospace Science and Industry Corp. (CASIC), one of the nation's major space contractors, announced that it has launched research and development of a futuristic, ultrafast transport system popularly known as hyperloop, in Wuhan, capital of Hubei Province, on Wednesday. 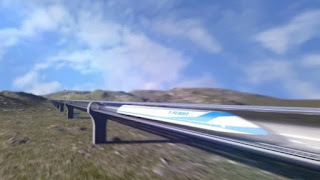 The CASIC hyperloop will be a maglev (magnetic levitation) line on which a pod will travel on partly elevated tubes or tunnels at superfast speed reaching 1,000 km per hour. 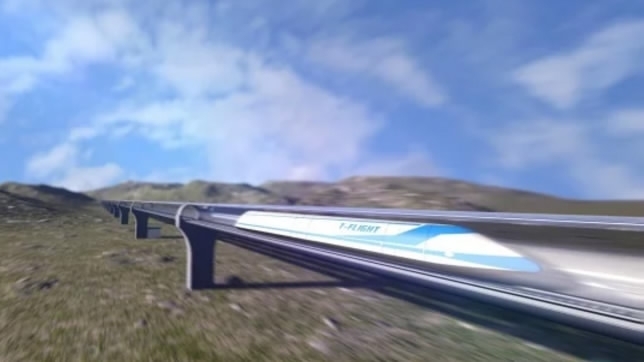 The CASIC is the first Chinese enterprise and the world's third, following the US's Hyperloop Transportation Technologies and Hyperloop One, that has started developing a hyperloop system. The project will benefit from the company's rich experience and expertise in systems engineering and supersonic vehicles, said the CASIC.